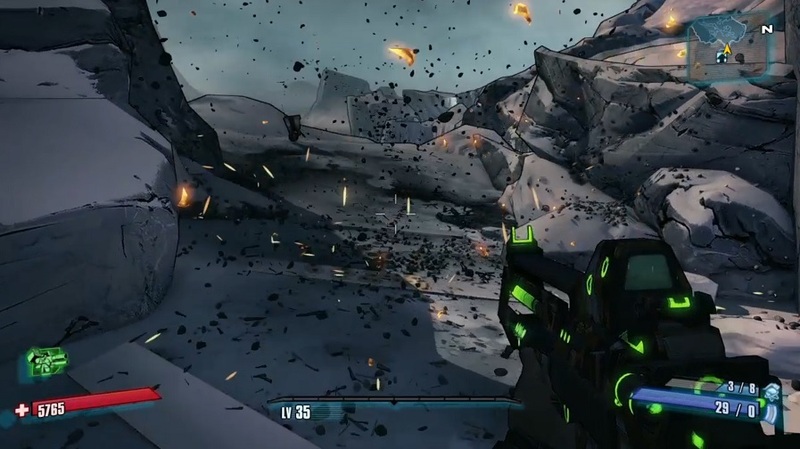 The Nvidia PhysX SDK has just gone open source, allowing developers to be able to simply download their SDK, tweak and extend it as they deem fit without paying anything to the company. This move came after NVIDIA’s spokesperson made the following comment in an interview. The NVIDIA PhysX SDK is a scalable multi-platform physics solution supporting a wide range of devices, from smartphones to high-end multicore CPUs and GPUs. PhysX is already integrated into some of the most popular game engines, including Unreal Engine (versions 3 and 4), and Unity3D. With PhysX SDK 4.0 (Coming Soon), the reduced coordinate articulations and the temporal Gauss-Seidel solver makes machinery, characters/ragdolls and anything else that is jointed or articulated much more robust. This allows higher gravity, bigger impacts, smaller features and bigger time steps.